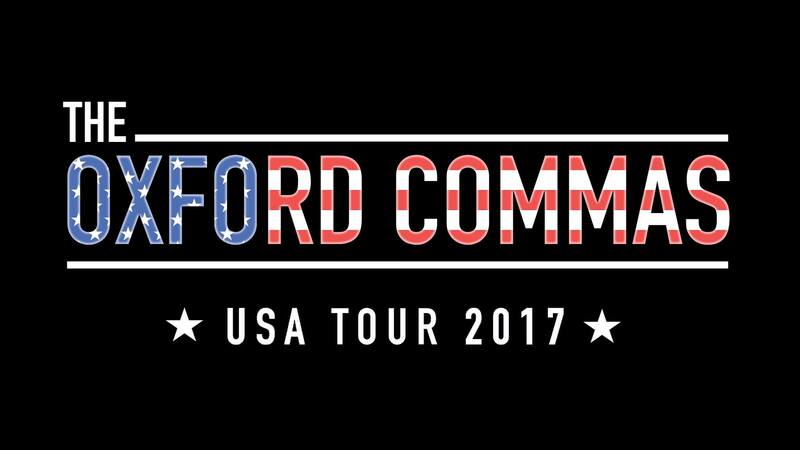 We need your help to go on tour to universities on the east coast of the USA! 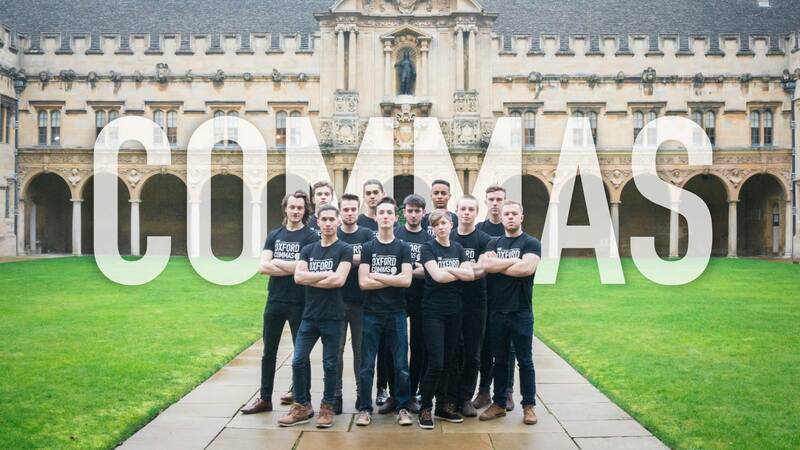 We are the Oxford Commas, an all-male a cappella vocal group made up of students of the University of Oxford. 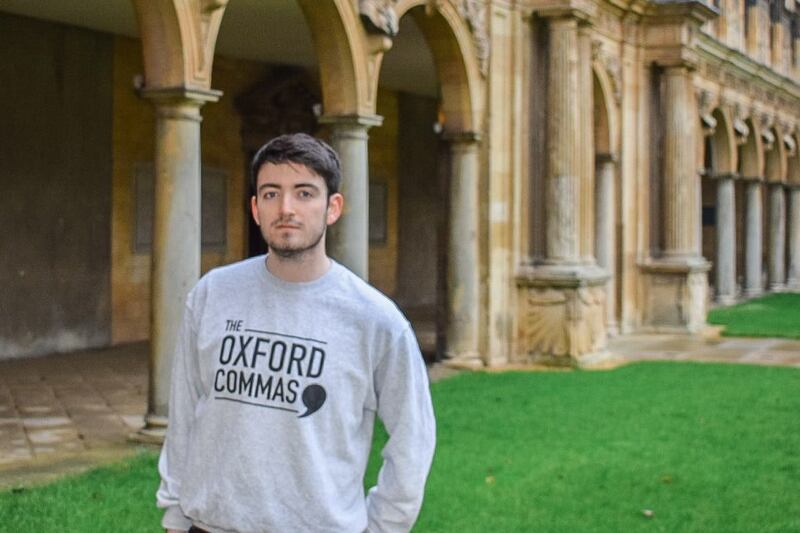 We are a young group, but have gone from strength to strength since forming in 2014. Recent gigs have included a wedding in London, singing for George Takei, and many fun nights performing in colleges and other great venues around the city! Why do we want to go on tour? This tour is our chance to move forward as a group. 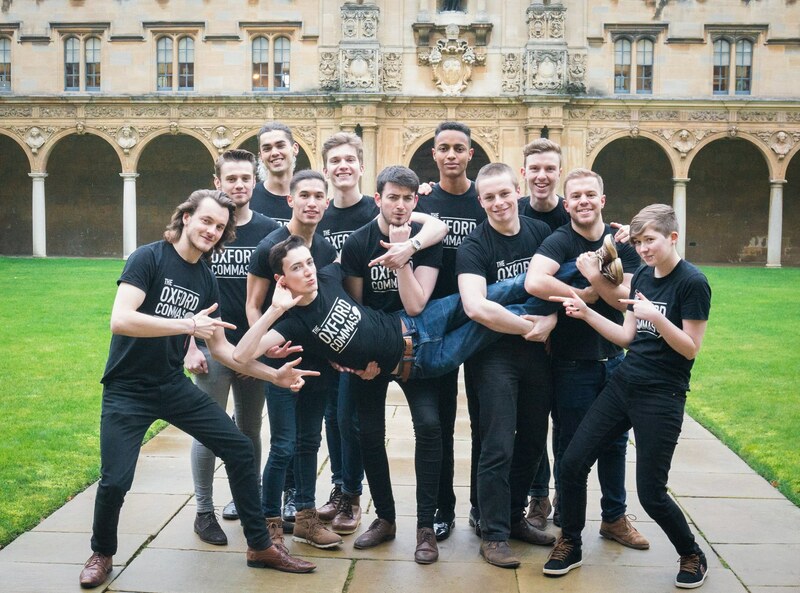 A cappella is huge in American Universities. We will be performing in concerts at universities such as Harvard and Princeton alongside other groups from the universities. 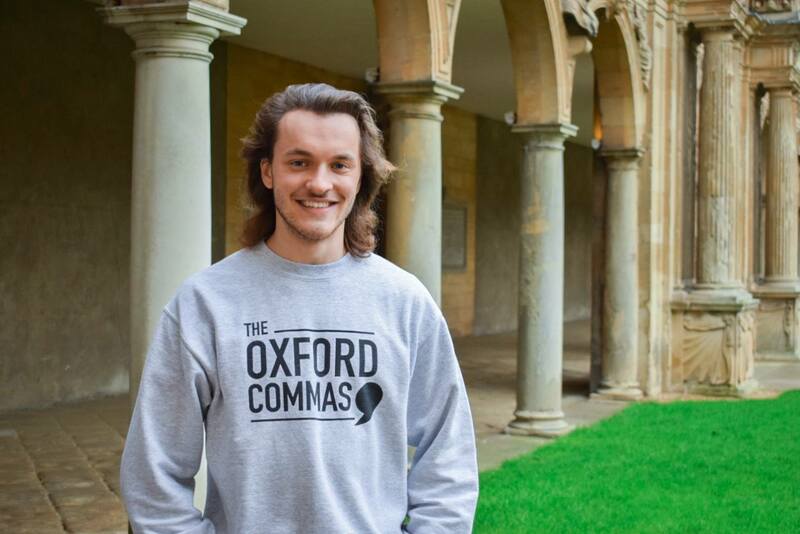 The strong links we develop with these groups will provide a great opportunity to enhance the brand of the Commas, and to invite these groups back to Oxford in years to come. The trip will also facilitate the musical development of the group. The fabulous concerts and collaborations will be an invaluable experience for us all, and of course, we want all this to be able to provide you with bigger and better a cappella performances in the years to come! We will be profiling each of our 12 members on social media over the course of the crowdfunding campaign, but to get started, here's the executive committee! Any 'about me' tidbits: I'm a total music nerd and obsessed with all things Funk & Soul. Also cooking. Also acting. Favourite Shower Song: Anything Bieber. Interesting Skill: I can take any line of human speech and turn it into a vocal riff. Test me. Any 'about me' tidbits: I literally live for vocal acrobatics. If you're ever talking to me, you're sure to get annoyed very quickly because I don't stop spewing out little riffs and runs at every opportunity. It's a disease honestly. Most likely to be seen: On the centre of a dance floor holding 4 drinks and trying to stay upright. Failing that, you'll always catch me at Ahmed's van ordering my body weight in food. Without your support, this trip would not be possible. 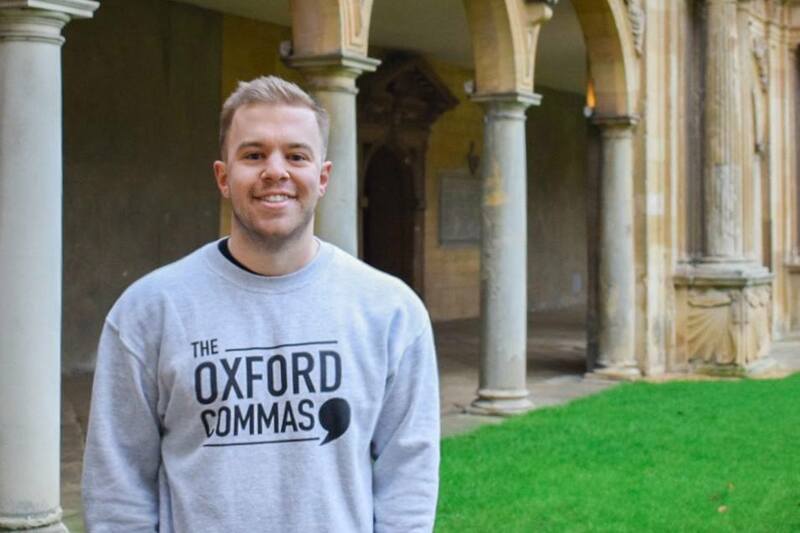 We don’t want financial barriers to stop any Commas from coming on the tour. Your funds will help to pay for flights to and from the USA, as well as accommodation and transport once we are there. Only with your generosity can this dream become a reality! Our initial £5500 target is the absolute minimum we need to make this trip possible. 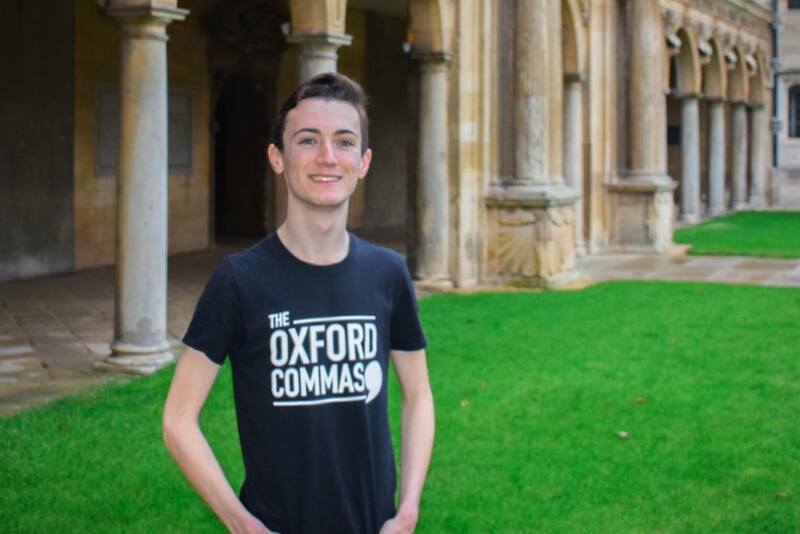 The Commas are matching donations until we reach £1500 and will have to bear some of the subsistence costs when out there. As a result, the first £1000 we raise over this target will go towards further covering food and transport costs whilst we are out there, particularly for those who are less able to afford the costs. These funds will also go towards some musical activities in New York to further our musical education. Beyond this, any additional funds will go towards producing our first ever EP before the summer! We have some exciting rewards to say thanks for your giving, and the more you give, the better they get! If you have any further questions about these or any special requests, please send us an email on the address below. Please follow us on Facebook, Twitter, Instagram, Snapchat and Youtube to keep up with how we are doing!